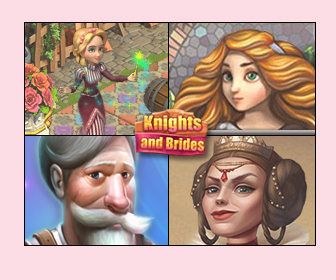 Fully customize up to 8 male and female characters from the Tudor period (1485 to 1603 in England). Explore shapes, colors and patterns to create an infinity of unique, amazingly intricate outfits. 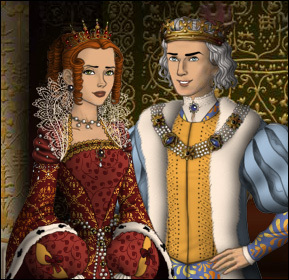 The game includes image saving: save a jpg of your Tudors scene onto your computer. The Tudors Scene Maker was created as a collaboration between DollDivine and AzaleasDolls: Art by Azalea / DollDivine; programming by DollDivine. The game is inspired by the Showtime tv series Tudors.